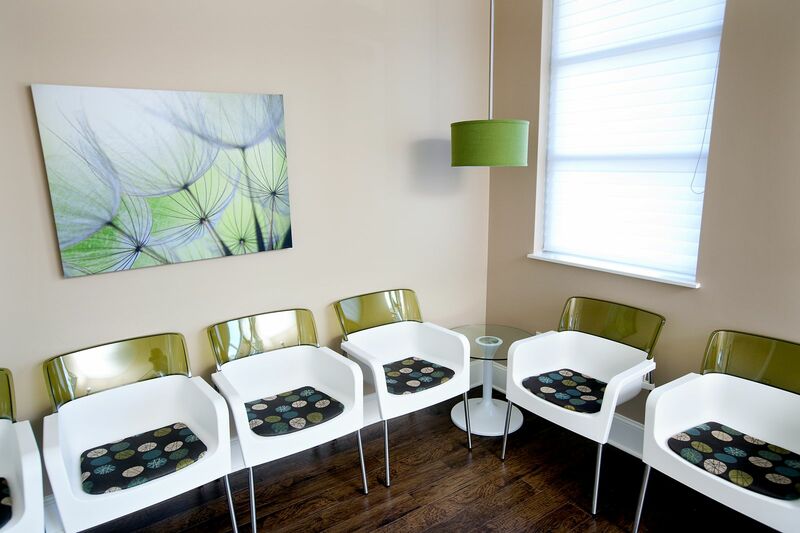 Davidson Dermatology provides compassionate, professional skin care in a friendly and comfortable environment. Dr. Davidson and Ms. Loeffler have over 30 years combined experience in medical dermatology. Our cosmetic dermatology services include many of the skincare industry's most advanced treatment options. We understand you want to be healthy and look your best - let us help you get there! We know that convenience is important. In these web pages you'll find information about Davidson Dermatology's Mount Pleasant location, maps, directions, hours, insurance policies and appointment scheduling through ZocDoc. Please feel free to contact us with questions or to request an appointment. 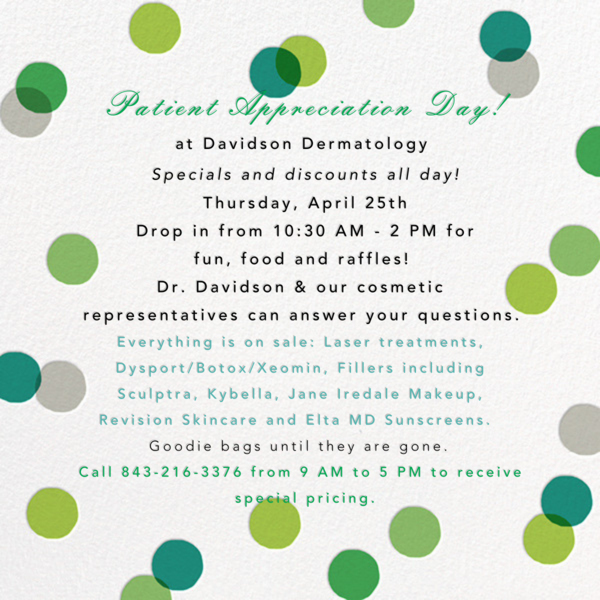 We hope you'll find Davidson Dermatology offers the accessibility and personal touch you desire. Dr. Davidson earned her medical degree from the Eastern Virginia Medical School. She spent her internship year practicing pediatrics at the same institution and continues caring for children from infancy on. She completed her dermatology residency at the Medical University of South Carolina. 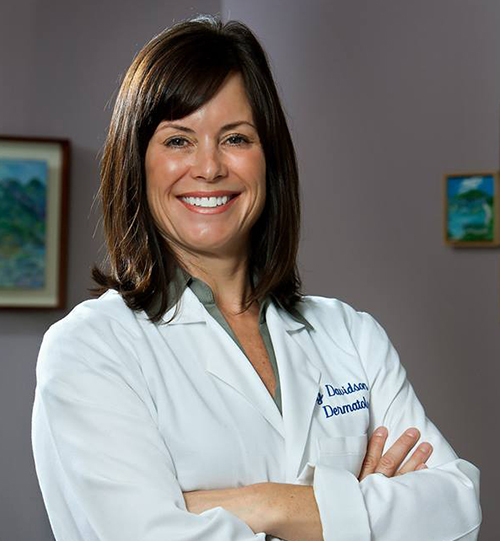 Dr. Davidson is certified by the American Board of Dermatology. She is a fellow of the American Academy of Dermatology and a member of both the Charleston Medical Society and the South Carolina Dermatology Association. Dr. Davidson’s medical scope is broad. She conducts clinical research, performs cosmetically excellent surgery for cancer as well as elective purposes, and manages difficult medical problems involving the skin of all age groups. She particularly enjoys combating the effects of aging using fillers, botulinum toxins and Kybella injections. Her consultations are consistently thorough, and she is always striving to provide her patients with the best care available. Outside of work, Dr. Davidson enjoys running with her dog, biking and all types of outdoor activities including SCUBA diving. She is an avid reader, member of the Charleston Area Justice Ministry (CAJM) and the Unitarian Universalist Church, as well as the mother of two fine young women.